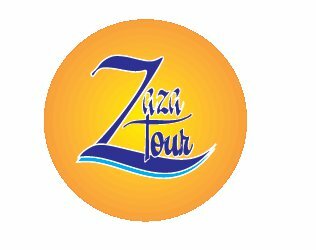 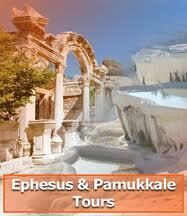 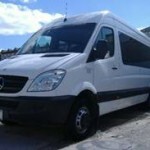 Double Delight is a package tour which includes Ephesus and Pamukkale excursions. 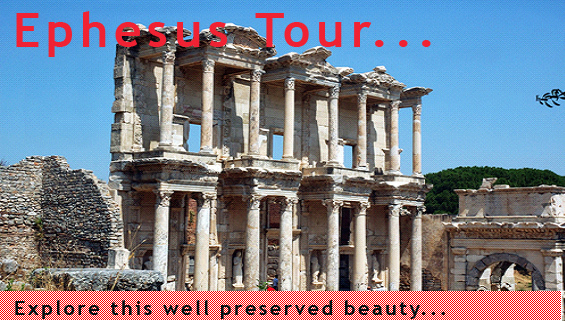 Explore one of the well preserved archaelogical sites of the Roman emprime that is Ephesus. 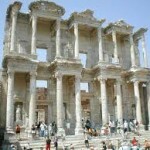 Once the largest harbour & trade center of Asia, Ephesus now greets thousands of tourists from all over the world every year. 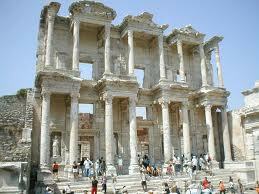 You can imagine the celcus library, the shops and the great theatre with its 25,000 seating capacity! 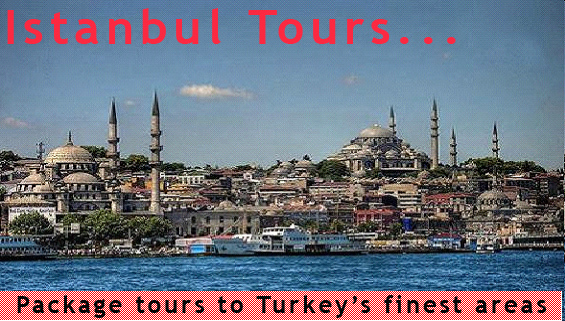 It’s where legendary singers have performed such as Sting & Diana Ross! 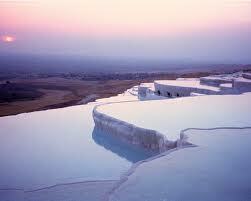 Pamukkale is one sight that should not be missed by anyone visitng Turkey. 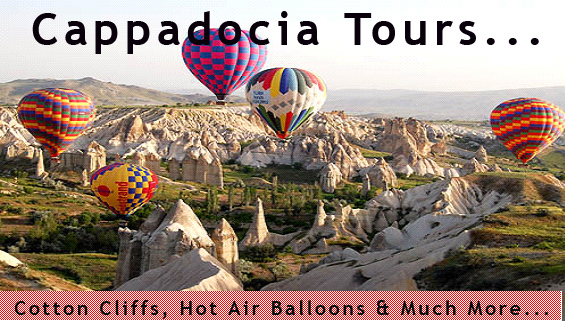 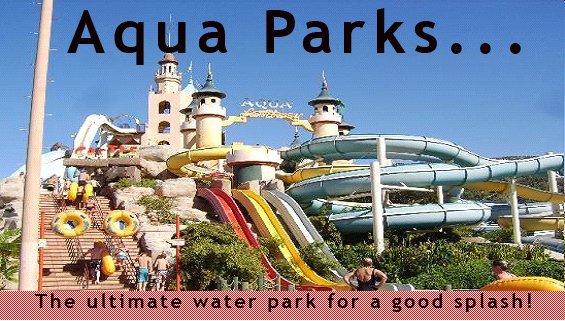 This natural wonder has been formed by limestone and calcium rich mineral water from underground thermal springs. 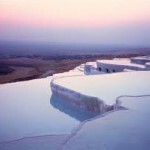 The hot springs have been used since Roman times for their theraputic powers for stiff joints & skin problems…legend has it that you will look at least ten years younger!